Please contact Brenda Lynn with any questions about the lunch program including information about paying for or checking your account online. 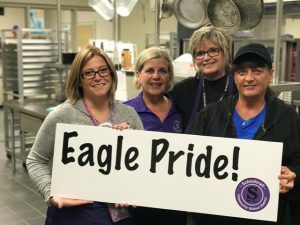 Thank you for visiting the Schoolcraft Community Schools Food Service webpage. We look forward to serving your children high quality, nutritious meals daily. 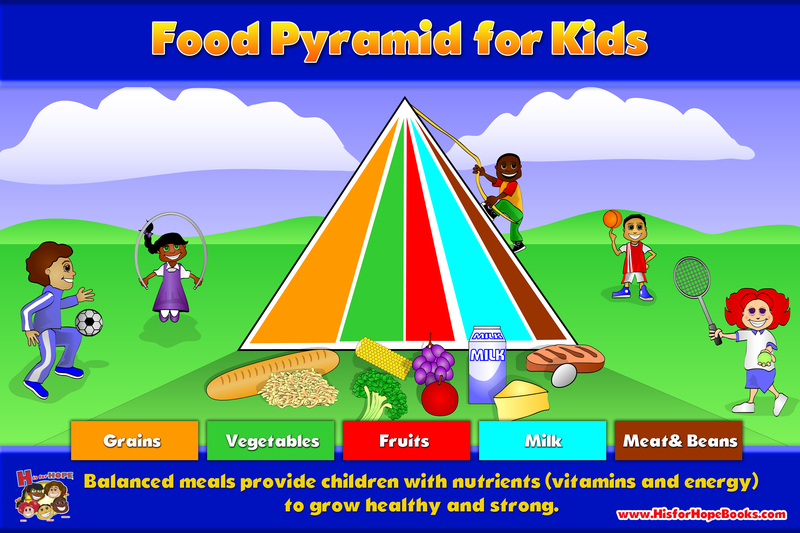 Children who eat school meals eat more fruits and vegetables. The school lunch program provides 1/3 of your child’s recommended daily requirements. School breakfast provides 1/4 of the daily requirements. Your child may qualify for free or reduced lunch prices. Did you know that given a two day notice, food service will prepare a sack lunch for students going on field trips etc. and the cost can be taken off their lunch accounts?